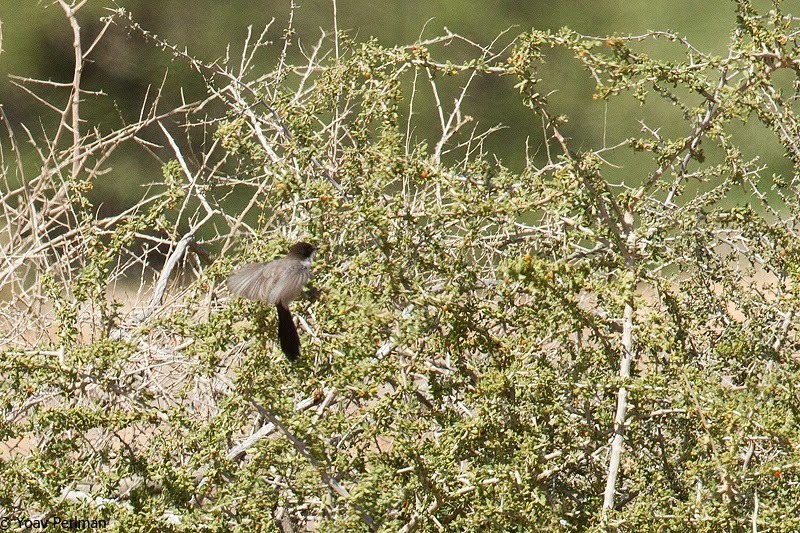 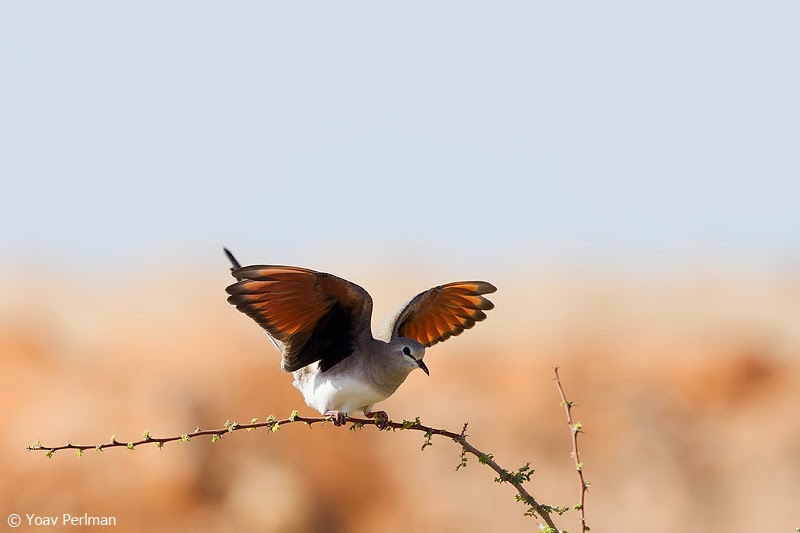 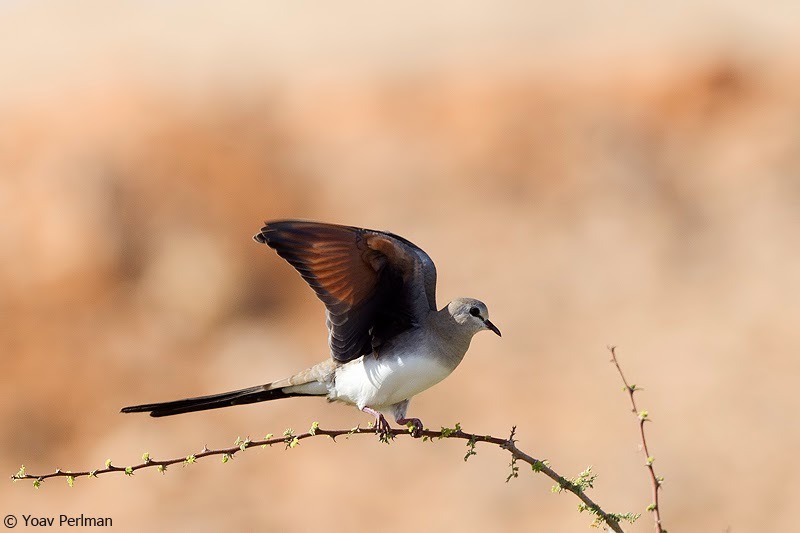 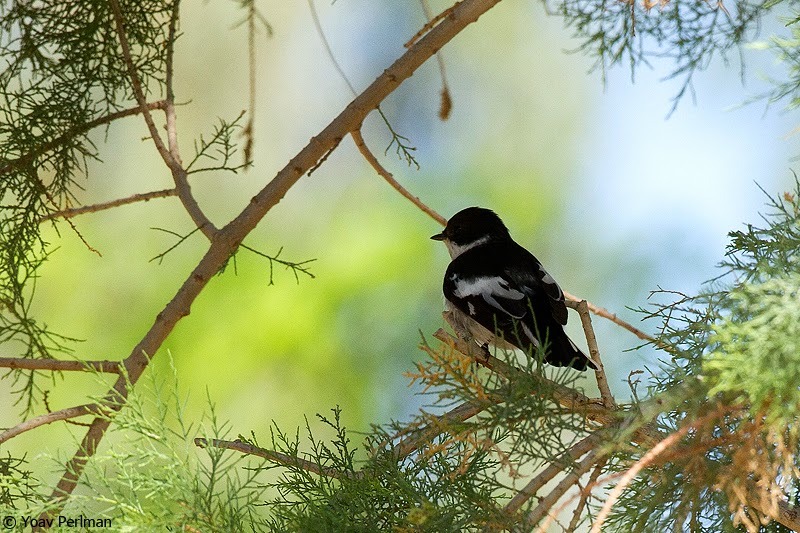 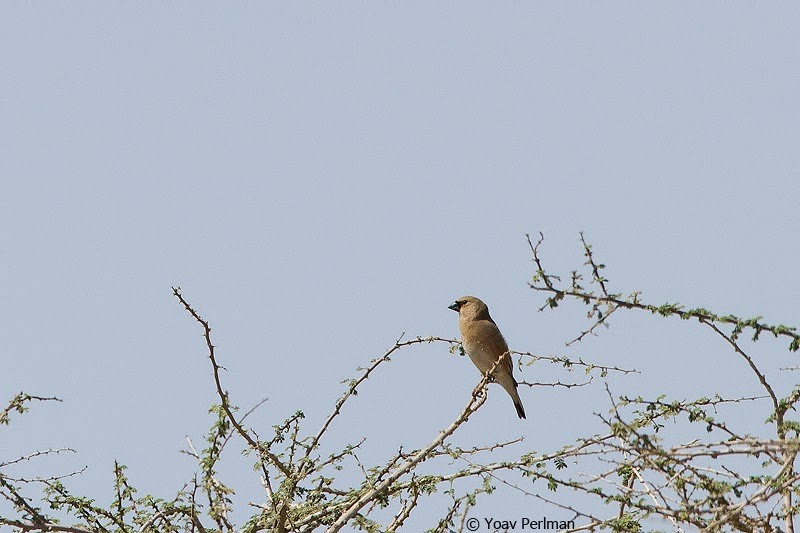 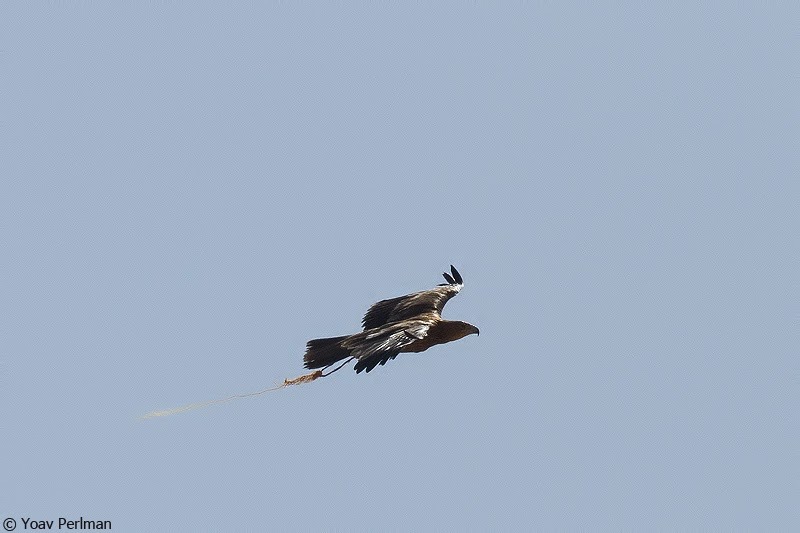 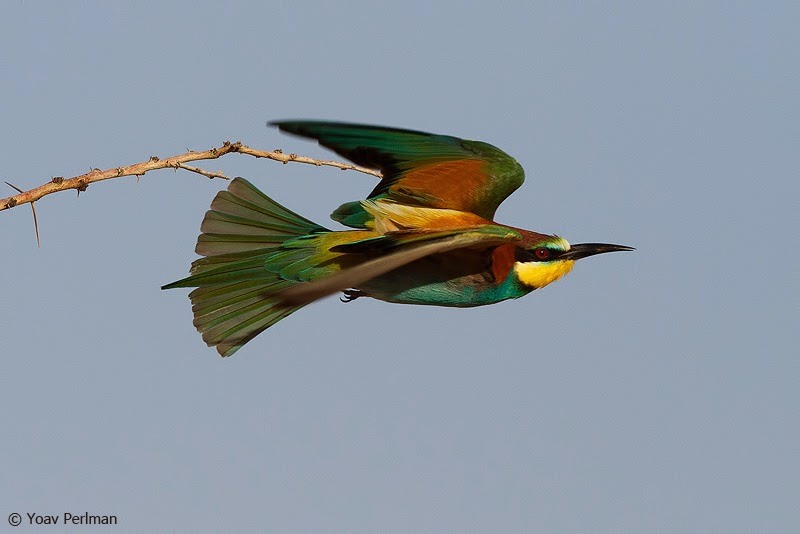 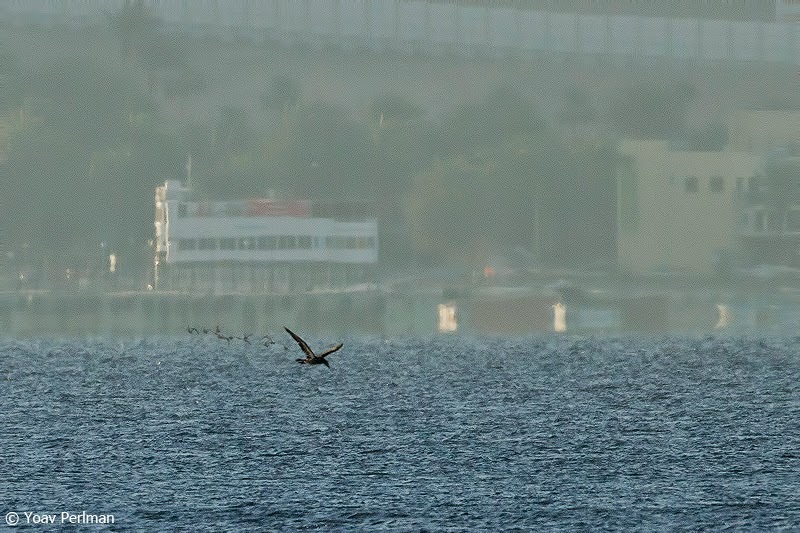 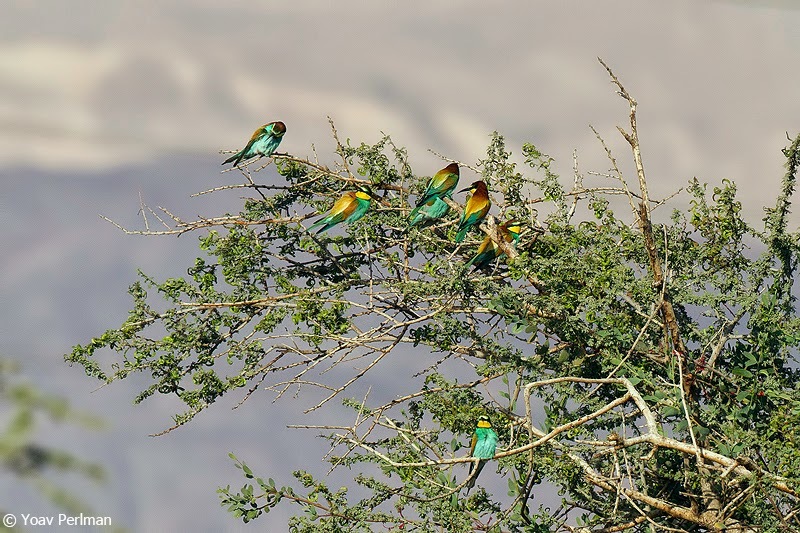 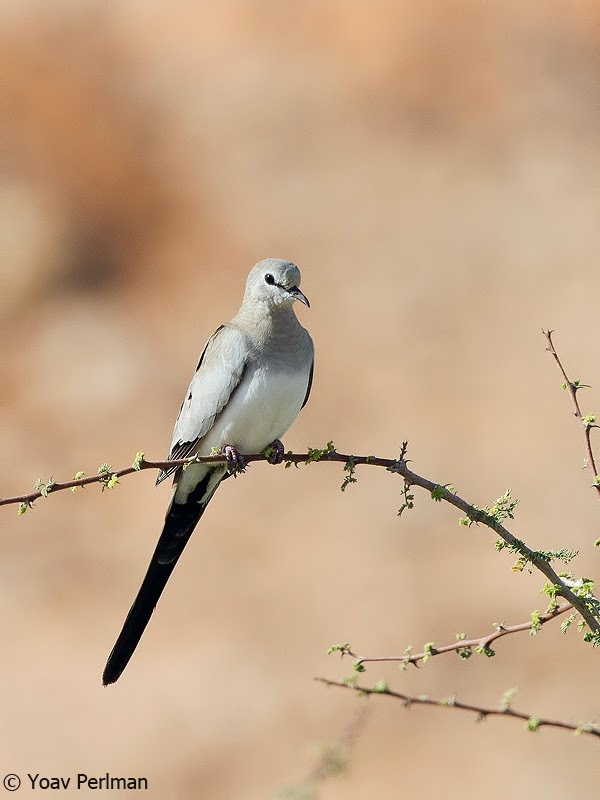 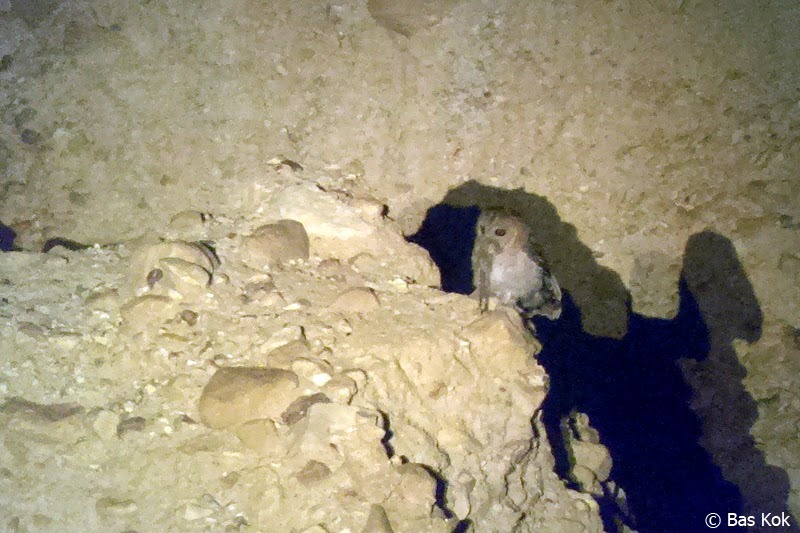 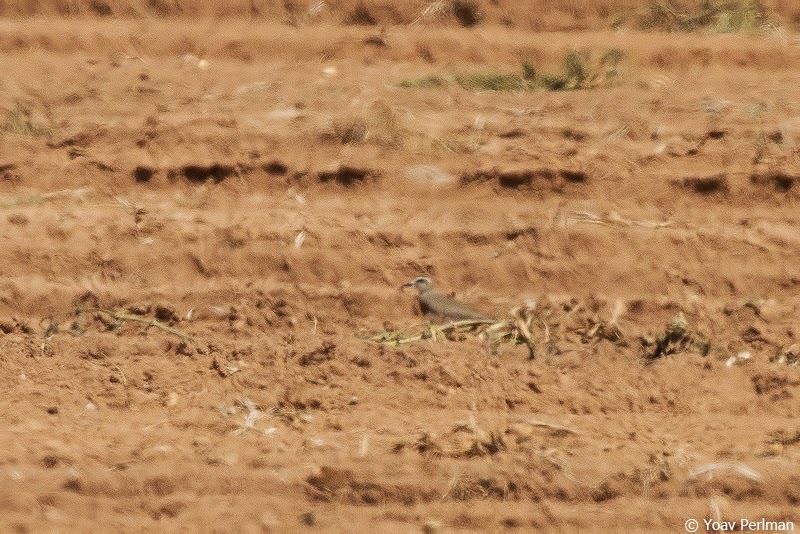 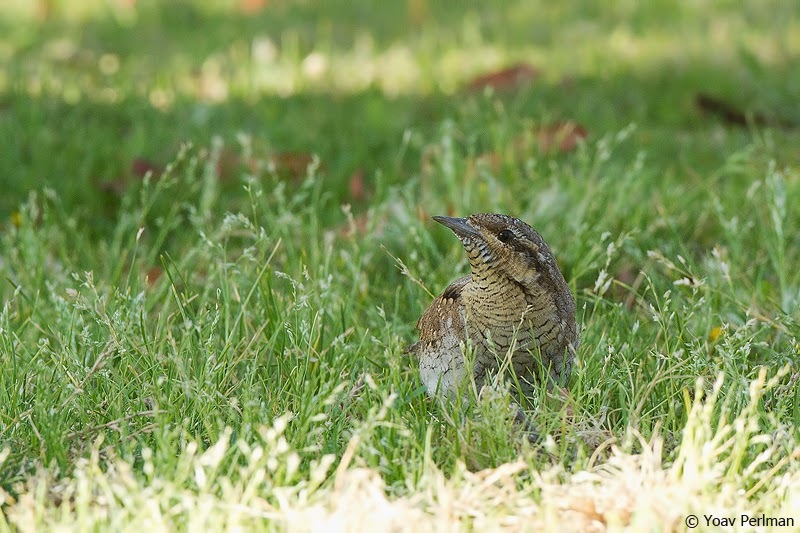 Yoav Perlman - birding, science, conservation, photography: Eilat Festival update - what a day! 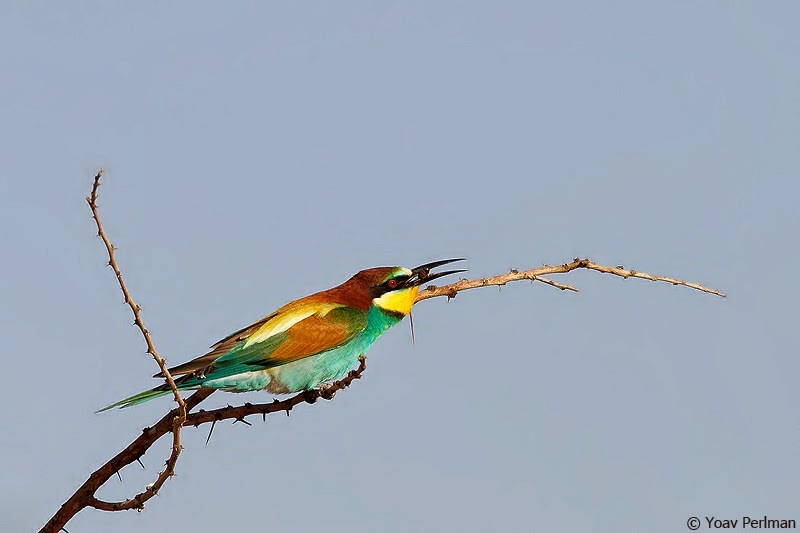 Amazing shot of the Hume's. 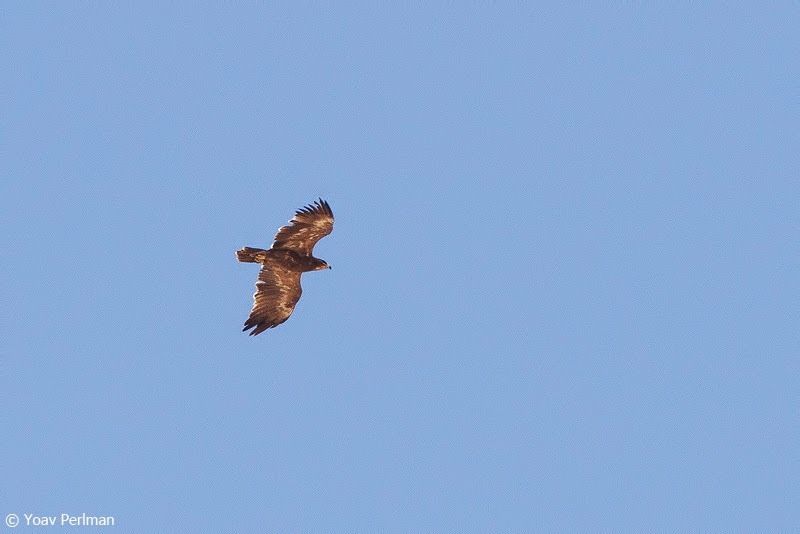 I've seen them tens of times but only once before (with Hadoram) carrying a rodent in the bill...fantastic!